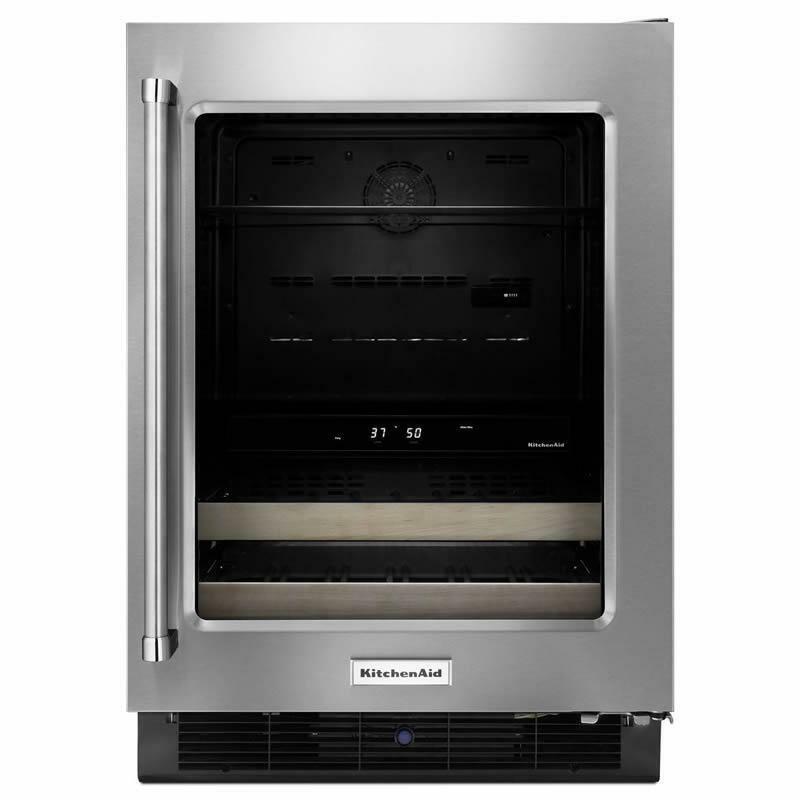 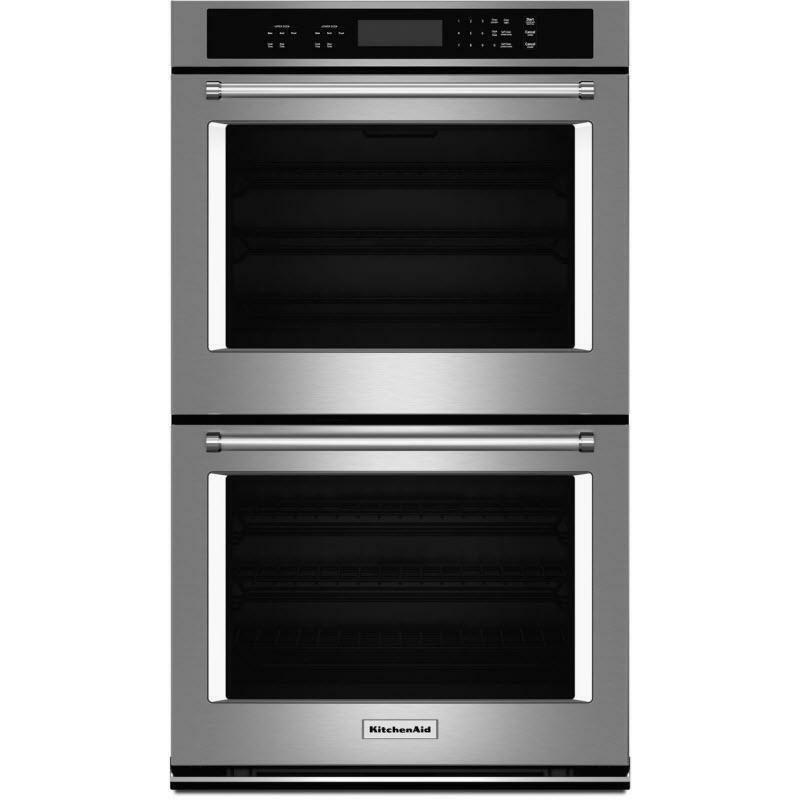 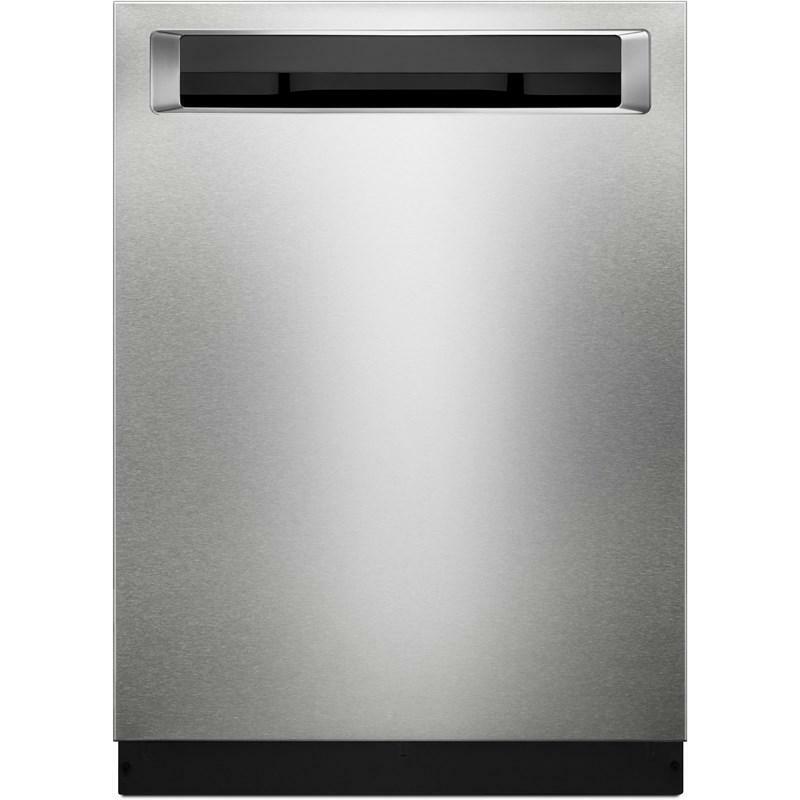 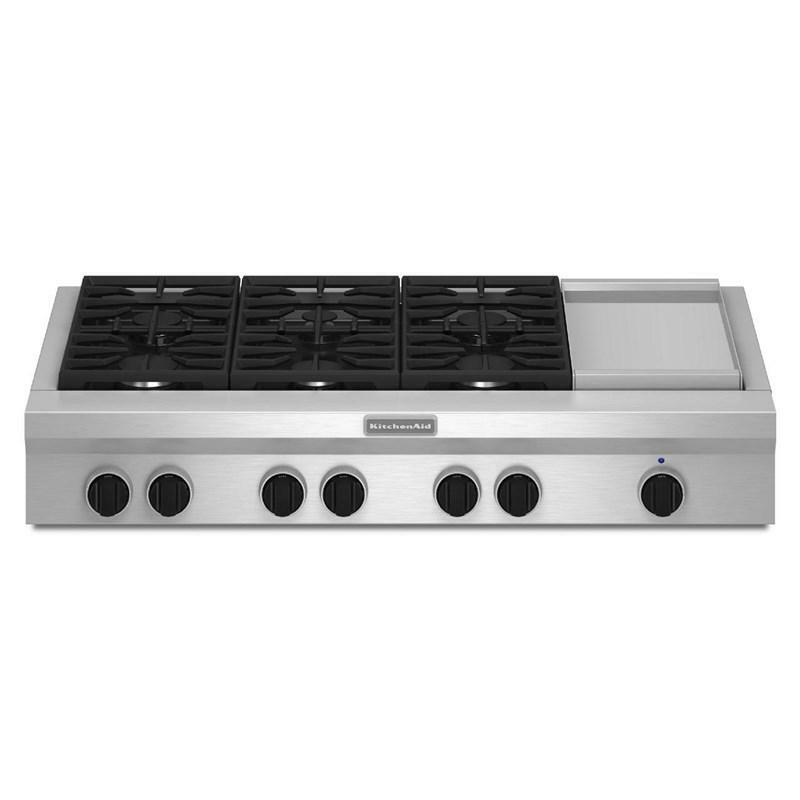 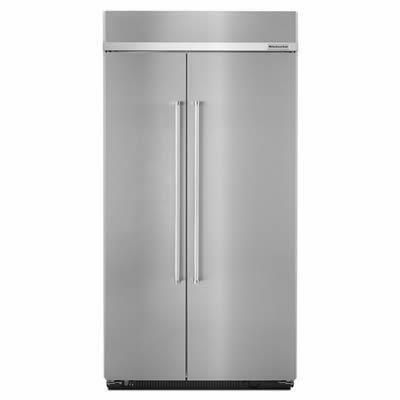 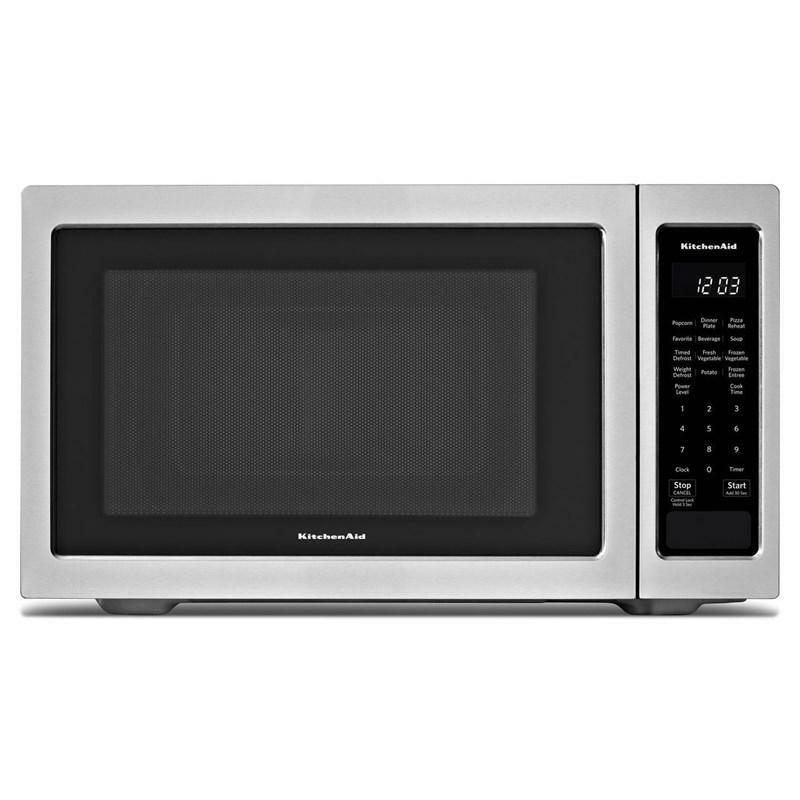 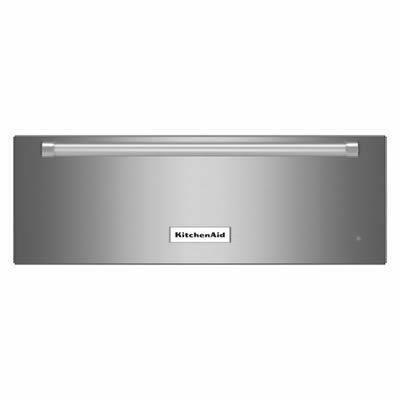 This Kitchenaid self-cleaning double electric wall oven features Even-Heat™ Oven with Thermal bake/broil that delivers balanced baking and roasting by cycling the bake and broil elements to maintain temperatures. 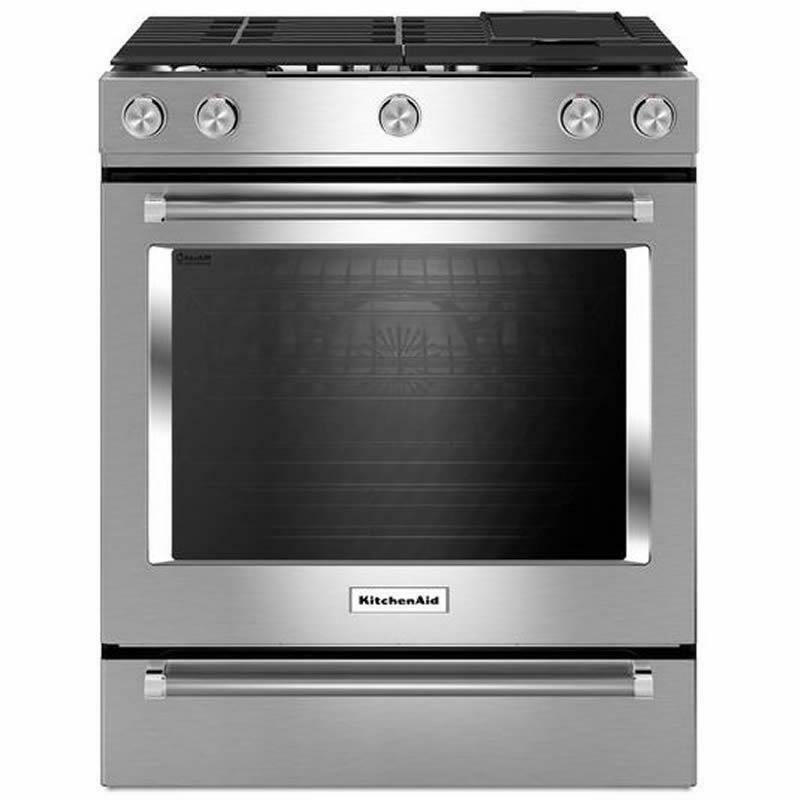 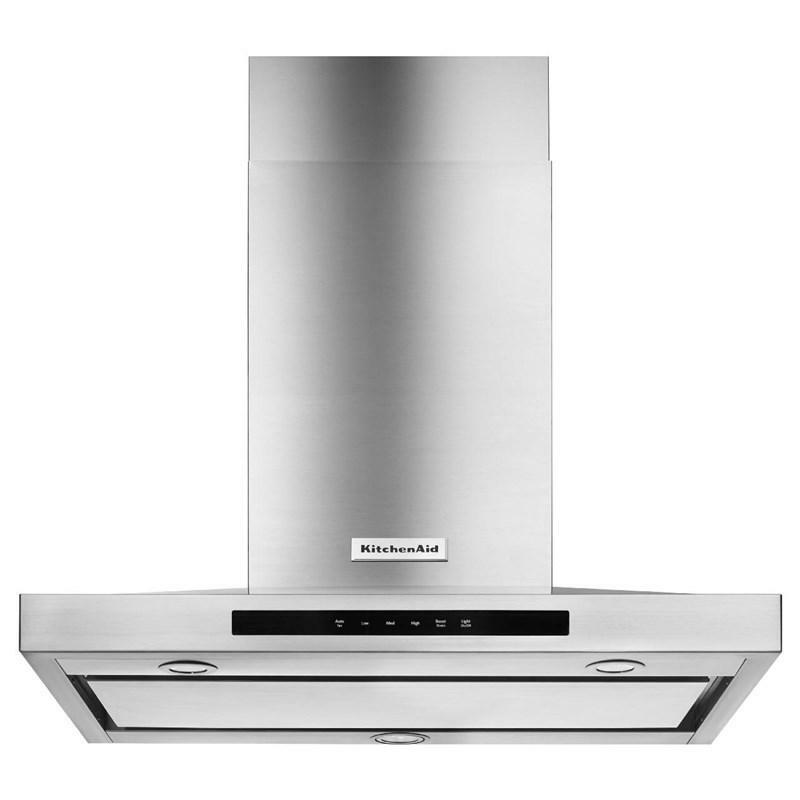 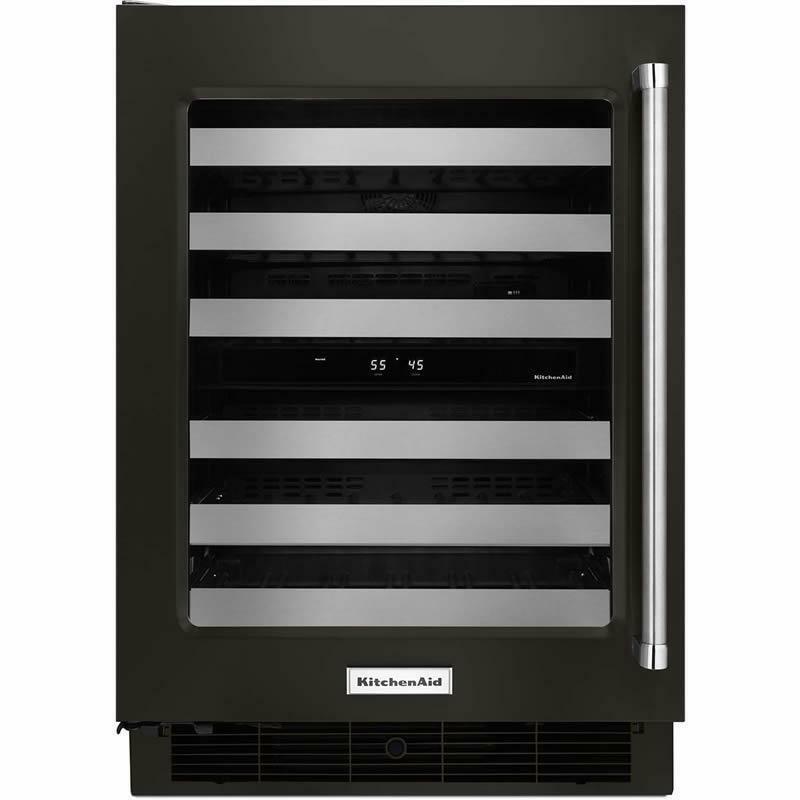 It also displays Even-Heat™ Preheat and glass-touch display with control lock function. 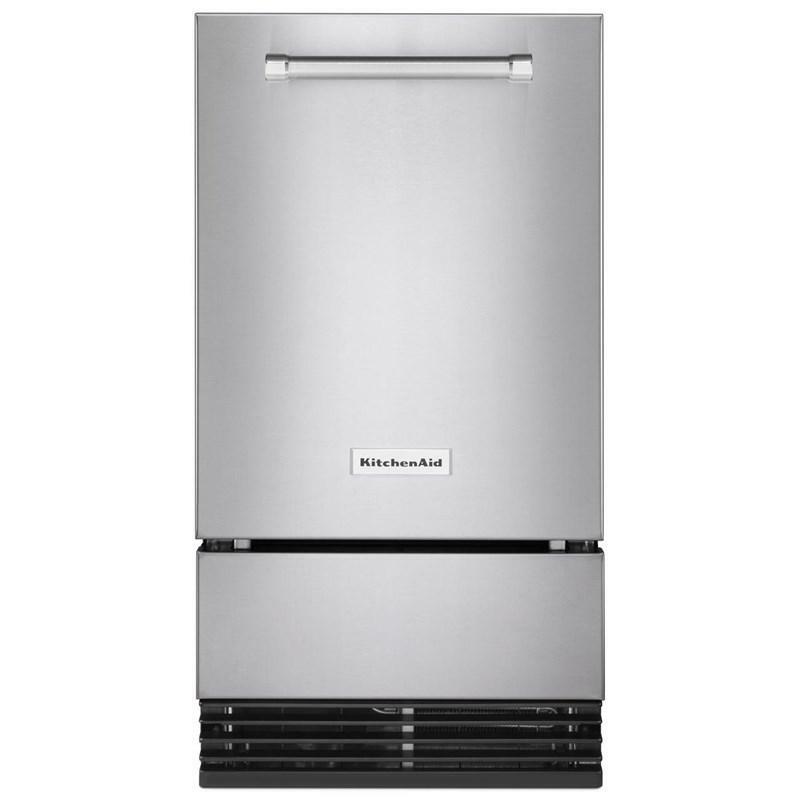 Additional Dimensions • Cutout Height: 50 1/4"